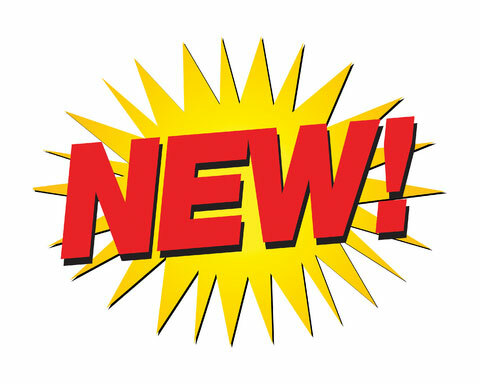 Inflate The Fun is introducing 3 new attractions, two of which fall into the Extreme Category. Starting with our 70′ long Zip Line. At 36 feet tall, the zip line is our tallest attraction. Our other new attraction is the Eliminator. 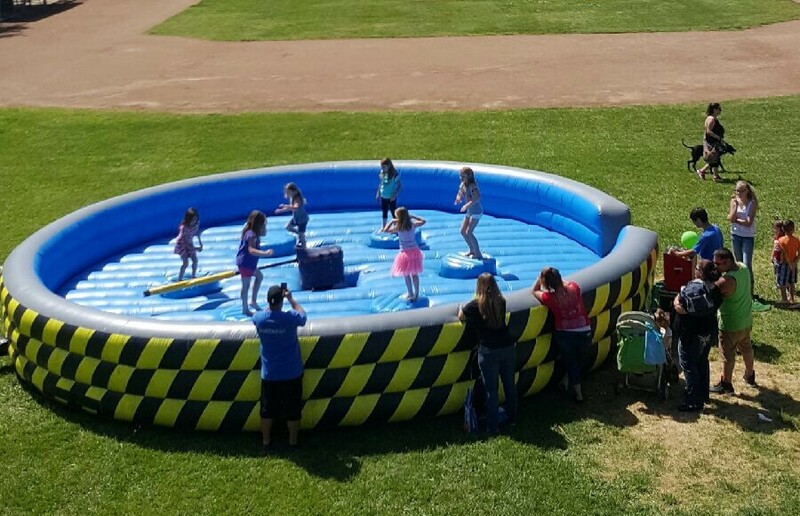 The Eliminator features a 30 foot diameter arena with each participant standing on a small pedestal. The object of the game is to hurdle the rotating bar in the middle that gets higher and faster with every pass! Whatever gets your adrenaline going, there will be something for everyone in Inflate The Fun’s arsenal of FUN attractions. This is the latest and greatest interactive game in the amusement industry. The object behind this interactive attraction is to have 6 participants competing to be the last man standing. 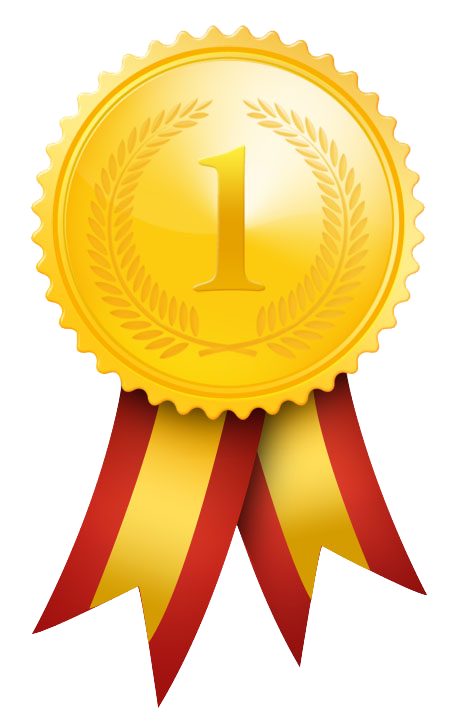 The padded arm will be moving around in a circle the competitors are trying to jump over the sweeping arm and for the unlucky competitors that get knocked down on to the safety of the 30′ wide inflatable pad. 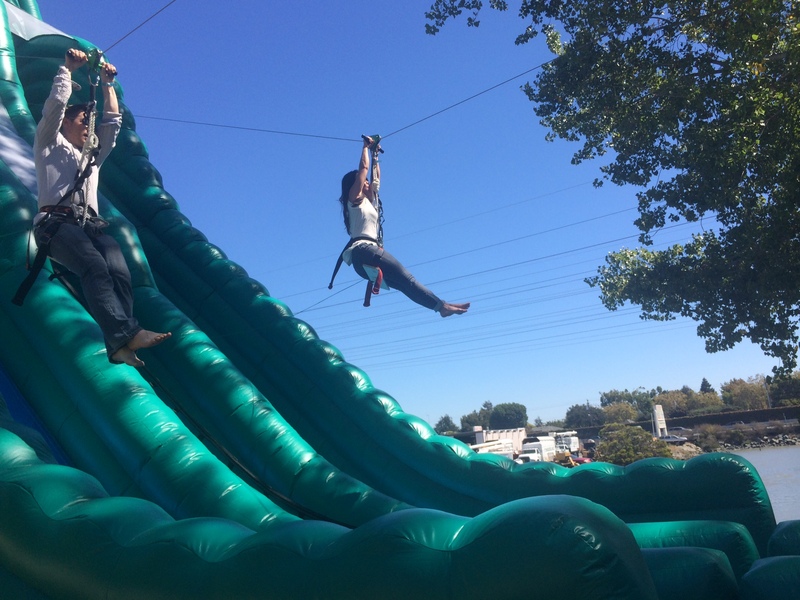 Experience the exhilarating ride of our 70’ super fast zip line now at your next event! This 36’ tall, two lane zipline is the most innovative inflatable ever built. Strap into the safety harness, attach to our heavy duty zipline trolley / seat and off you go zipping 70 feet to a landing below. Suitable for individuals up to 250lbs. Our extreme climbing wall stands 30 Feet Tall, featuring an Auto Belay system for extra safety and control. 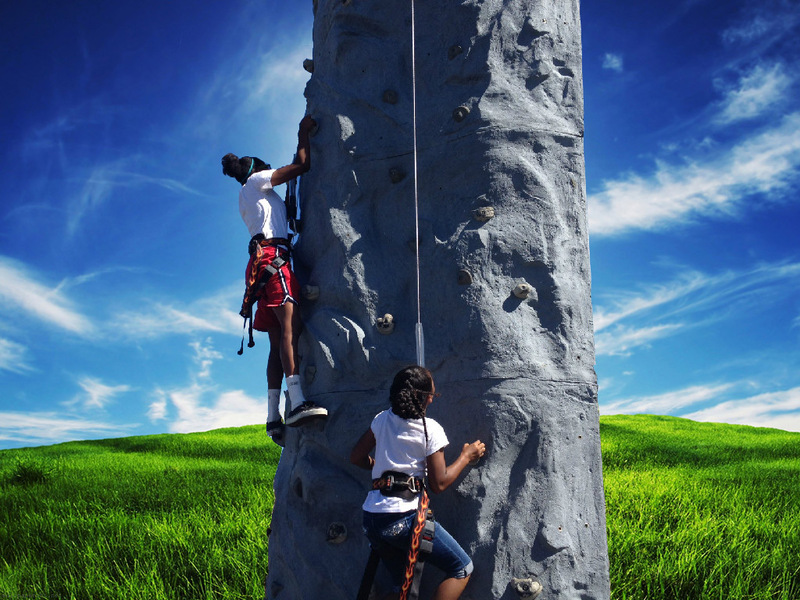 Rock wall rental price includes Inflate The Fun’s, professionally trained staff members. If you are having your event at night ask about about our flood lights to light the wall up for you. Minimum weight: 35lbs Maximum Weight: 250lbs.